I-75 S to Crittenden Exit, L to Rt 25, R on Rt 25, Through Crittenden, R on Sherman Mt.Zion (1994), L on Elliston Mt. Zion, L on Vallandingham, Home on the Left. 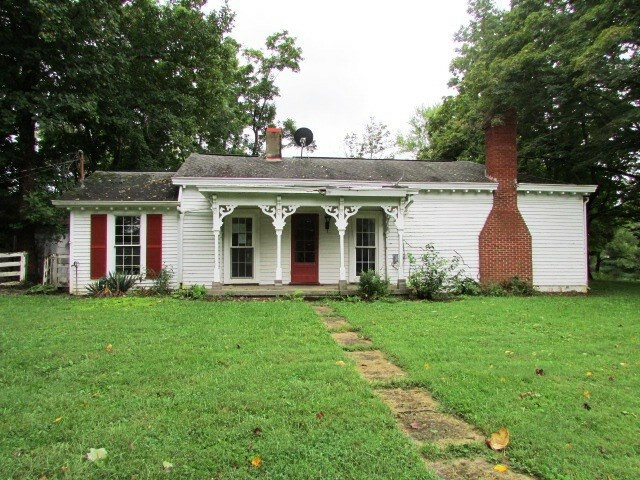 Spacious house could be 3 bedrooms on 1.67 acres W/ 3 car garage and outbuilding. House has old world charm on interior. Equal Housing Opportunity! No FHA, No VA, Over $10,000 in repairs.